How would my child benefit from attending The Mars Cyber Academy? In The Mars Cyber Academy Program, your child will remain a Mars Area School District student with the capability of choosing the program of study that is individualized to his/her needs. Your student will have the opportunity to create his or her own schedule. Most importantly, your child will graduate with a Mars Area High School diploma. Are all students eligible to attend The Mars Cyber Academy Program? The Mars Cyber Academy program provides services to Mars Area students in Grades 3-12. Students currently enrolled in Mars Area School District as well as students who are residents of the District and are attending other schools are eligible to apply. If your child has an Individualized Education Plan (IEP), a team meeting must be held prior to enrollment. Is there a cost to attend The Mars Cyber Academy? No. There is no cost for Mars Area School District students to attend. How do I enroll my student in The Mars Cyber Academy programs? To enroll your child in The Mars Cyber Academy, contact Adam Kostewicz at (724) 625-1518 or via e-mail at akostewicz@marsk12.org. An enrollment packet must be completed before an interview and scheduling can occur. 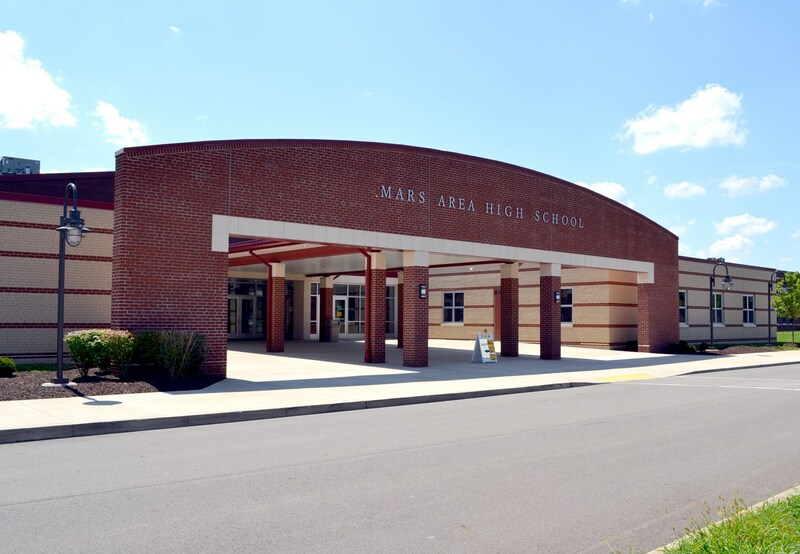 Enrollment packets may be picked up at Mars Area School District's Administration Office (545 Route 228 ; Mars, Pa. 16046). If my child is not computer literate, can he or she still participate? Is support available? Your student will be provided with all the necessary support to navigate the website to access their classes. Support staff will also provide all the technical assistance and help that your student will need to be successful. Teachers are also able to assist students with questions about either course content or the technology involved in online learning. What social opportunities are available to my student? 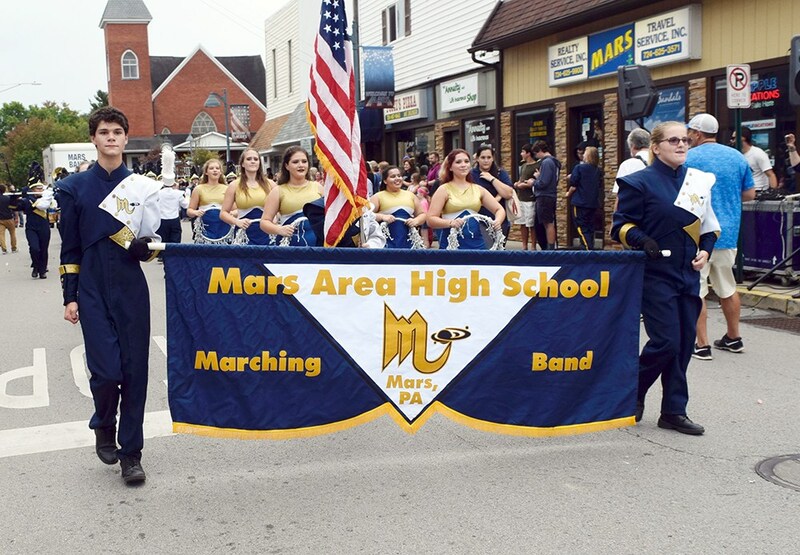 As all students remain enrolled in the Mars Area School District, they are able to join in any clubs or activities offered in our schools as long as they remain residents of Mars Area School District. Who will supervise my child’s instruction in The Mars Cyber Academy program? All instruction in The Mars Cyber Academy programs are supervised by Waterfront Learning. Additionally, Mars Area School District provides administrative, guidance, and support services to all students enrolled in the program. My family may have to move to a different district or out of state. Can my child still be enrolled in The Mars Cyber Academy? Yes, your child could remain a Mars Area cyber student. However, you will be required to pay tuition to attend The Mars Cyber Academy program to receive a Mars Area High School diploma. Is The Mars Cyber Academy curriculum accredited? Yes, our online curriculum mirrors that of traditional courses and is aligned with Pennsylvania State Standards and Assessment Anchors. What will be required of my child, during the school year? All Pennsylvania students in Grades 3-12 are required to attend school. All courses are created based on this requirement. Students will be expected to remain on target for both attendance and completion of courses. Waterfront Learning monitors all student progress weekly. 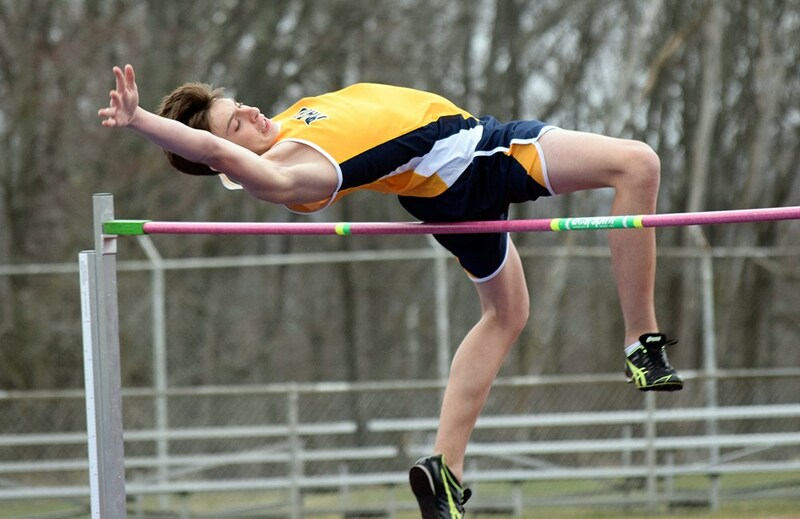 Monitoring greatly depends on the course in which the student is enrolled, however; parents receive daily e-mails that offer a visual report of each student's progress. Students are able to view their progress each time they log in to their online course. How is cyber attendance monitored? Attendance is closely monitored through our cyber service. We are able to calculate the exact amount of a student's engaged and idle time. Based on the student's progress report and data provided from the cyber service, The Mars Cyber Academy may recommend that your student work on their specific courses for an extended period of time to ensure the greatest success. How will my child receive cyber credit for physical education? Full-time students are able to obtain their Physical Education credit online through our Cyber Physical Education courses. What am I, the parent, required to do if my child attends The Mars Cyber Academy? Parents are required to be present in the home with any elementary and middle school students, if the student is enrolled in full-time cyber education at home. Parents are not required to be present for students in Grades 9-12. Will my child have the option of learning a world language? Several world language courses are offered to all students who meet the academic criteria. Please see Mars Area High School's current Course Selection Manual for additional information. How will my child’s grades be determined? Similar to traditional courses with multiple measures of student progress, The Mars Cyber Academy will assess student progress in a variety of ways. Assessment tools may include journal entries, quizzes, tests, homework assignments, and written projects. However, a student may re-complete all work until he or she reaches mastery. Students are required to submit assignments to their teachers for evaluation and feedback. Teachers will assess mastery and provide timely quantitative feedback for all grades. Will my child be required to participate in standardized testing? Yes. Depending on their grade level, all students in The Mars Cyber Academy program are required to participate in District- and state-directed standardized testing. Mars Area School District's Assessment Schedule, including PSSA and Keystone exam schedules, is posted on guidance websites. Will my child be required to follow all the state-required health guidelines? Yes. All students enrolled in The Mars Cyber Academy are required to provide proof of immunizations and must participate in all required screenings for their grade level. Screening appointments can be made by contacting the nurse at each school building. All students must meet the graduation requirements outlined in District Policy 217 Graduation. What is a graduation project? Pennsylvania School Law requires that all students enrolled in public schools complete a graduation project. 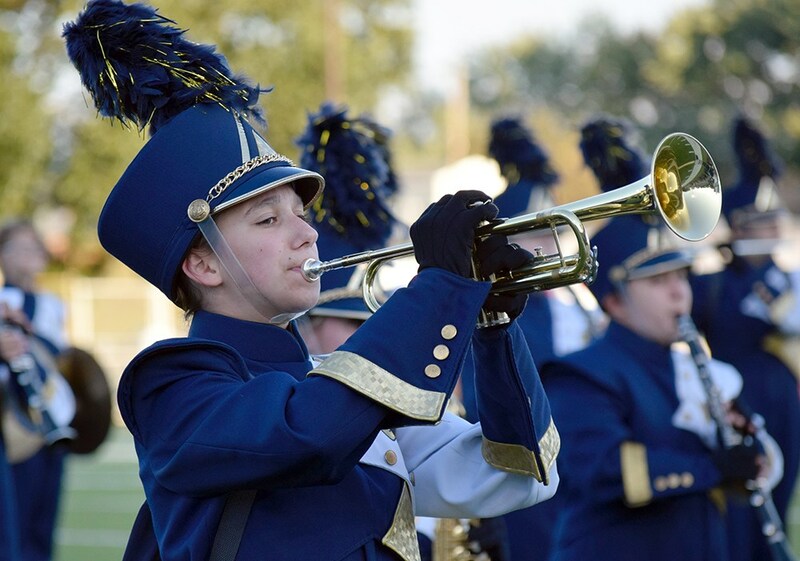 Students will have the opportunity to complete their Senior Project while in Grades 9-12. Will my child have access to the guidance counselors in the Mars Area School District? Yes. All students enrolled in The Mars Cyber Academy will have access to the guidance counselor for their grade level. Guidance counselors provide the same services to The Mars Cyber Academy students as they do for the Mars Area School District students. Guidance counselors may be contacted by e-mail or by contacting the designated school building. Contact information for all building guidance counselors is available on the District's website. Will my child receive a diploma? Is there a graduation ceremony? Students who participate in The Mars Cyber Academy program are eligible to receive a Mars Area High School diploma as well as to participate in graduation ceremonies with all graduating Mars Area students. Students may also order transcripts through the guidance office as needed to support college and work endeavors. Can my child participate in Vo-Tech while attending The Mars Cyber Academy? We encourage students to pick the path that best fits their learning needs. 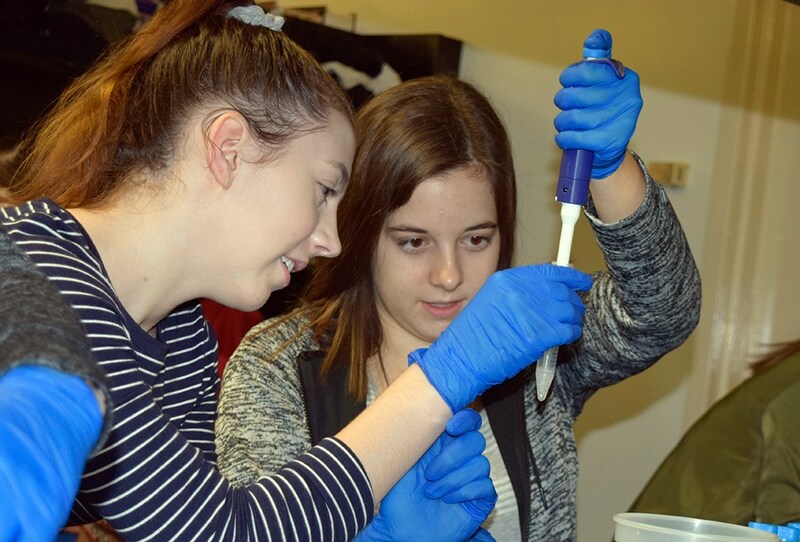 Vocational-technical students who wish to enroll in The Mars Cyber Academy may participate in classes at the Butler County Area Vocational-Technical School each day as long as they remain residents of Mars Area School District. Does The Mars Cyber Academy Program have a gifted program? The Mars Cyber Academy follows Chapter 16 of the Pennsylvania State Code regarding gifted students. We meet those guidelines by enriching our students through various activities and events. All goals delineated in a student's GIEP will be supported through The Mars Cyber Academy and by our professional staff. Yes. The Mars Cyber Academy follows all federal and state regulations and standards for special education students. As a public school, we implement Chapter 14 for special education and Chapter 15 for 504 Protected Handicapped Students. All goals delineated in a student's IEP will be supported through The Mars Cyber Academy and by our professional staff, including appropriately certified and highly qualified special education teachers.